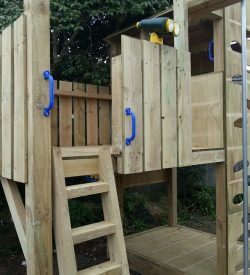 Our best selling fort. 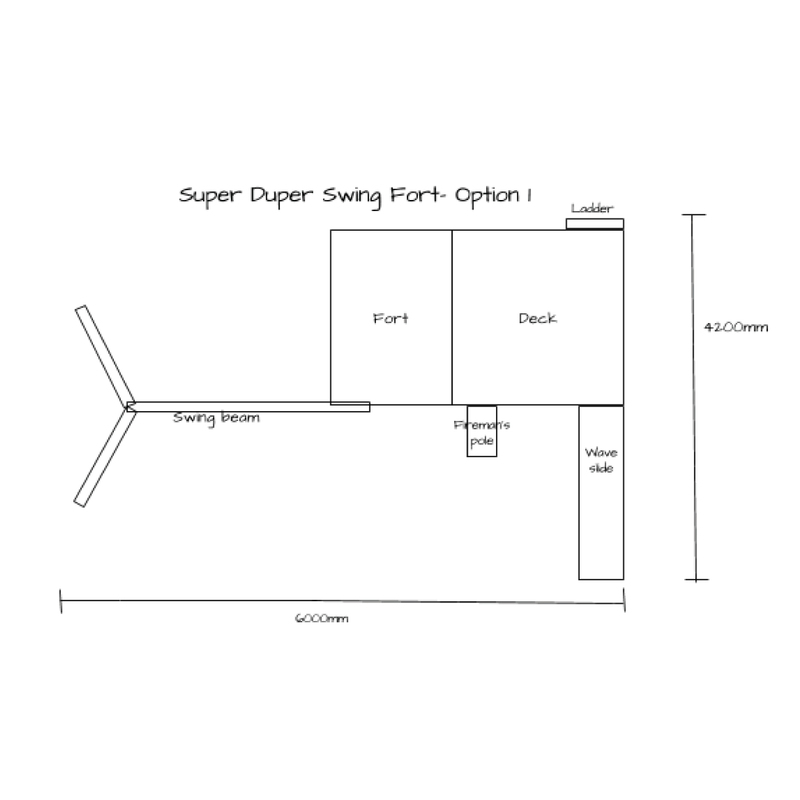 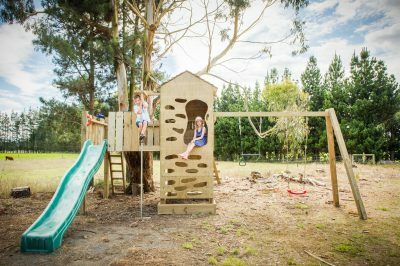 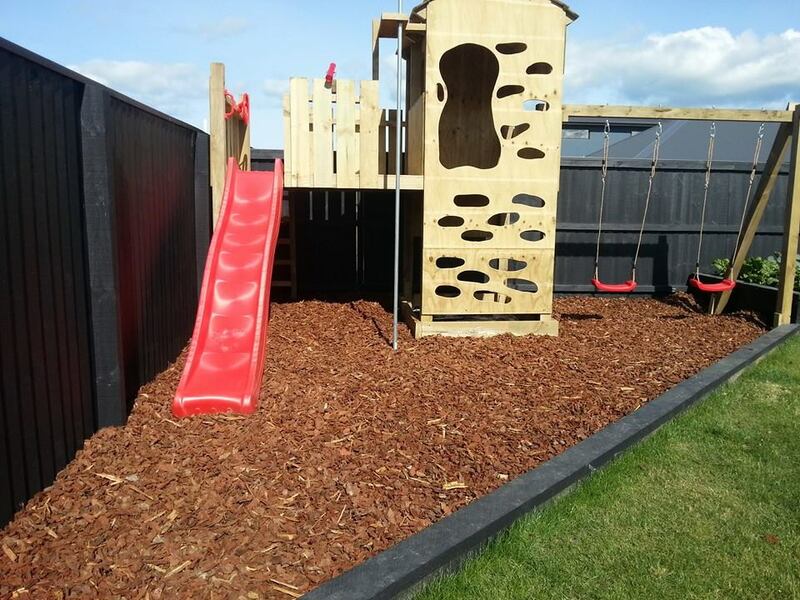 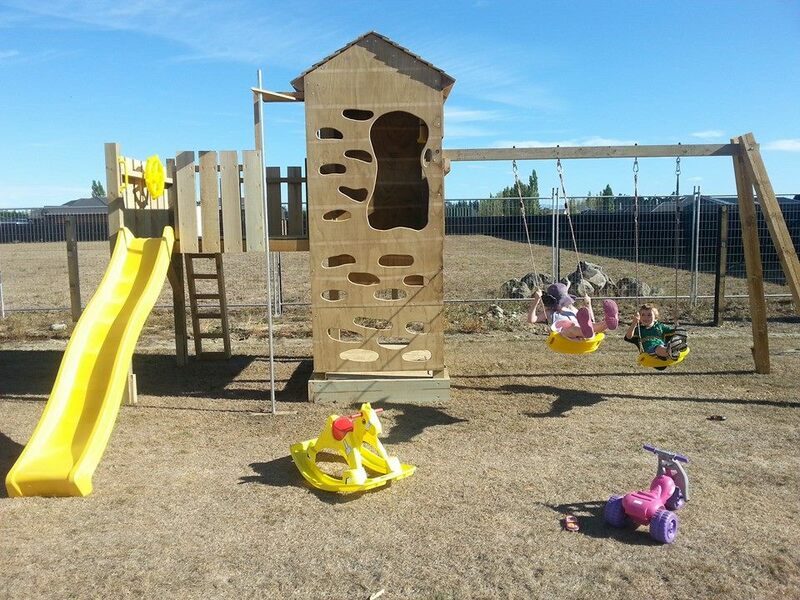 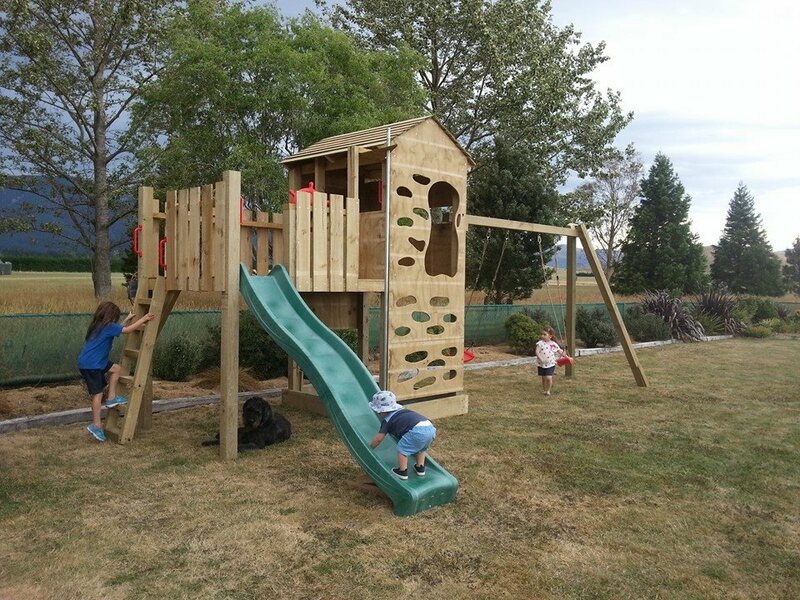 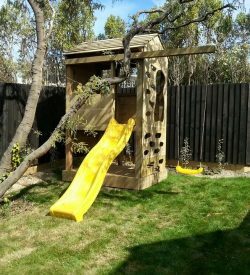 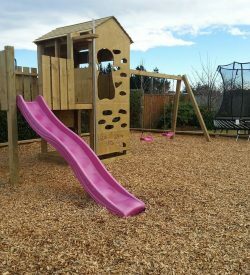 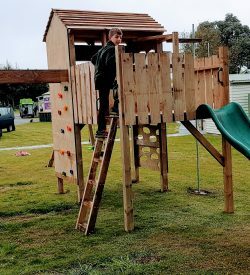 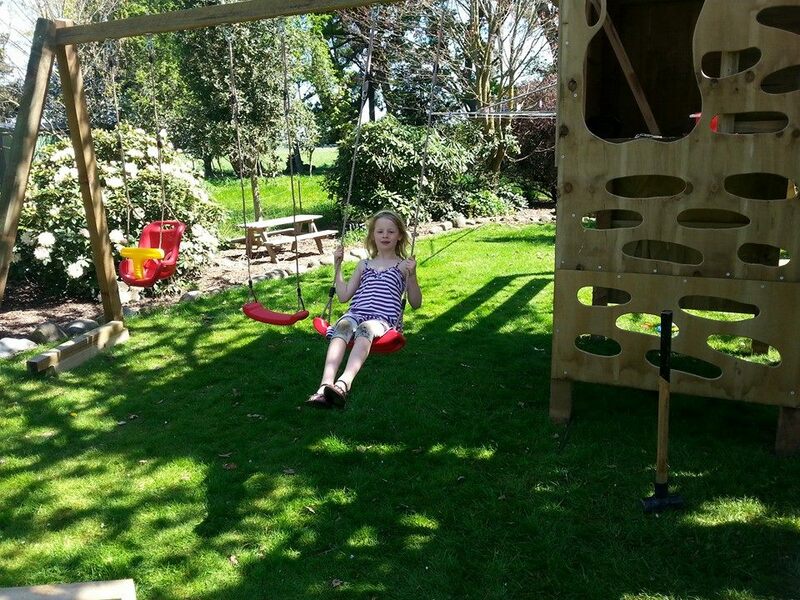 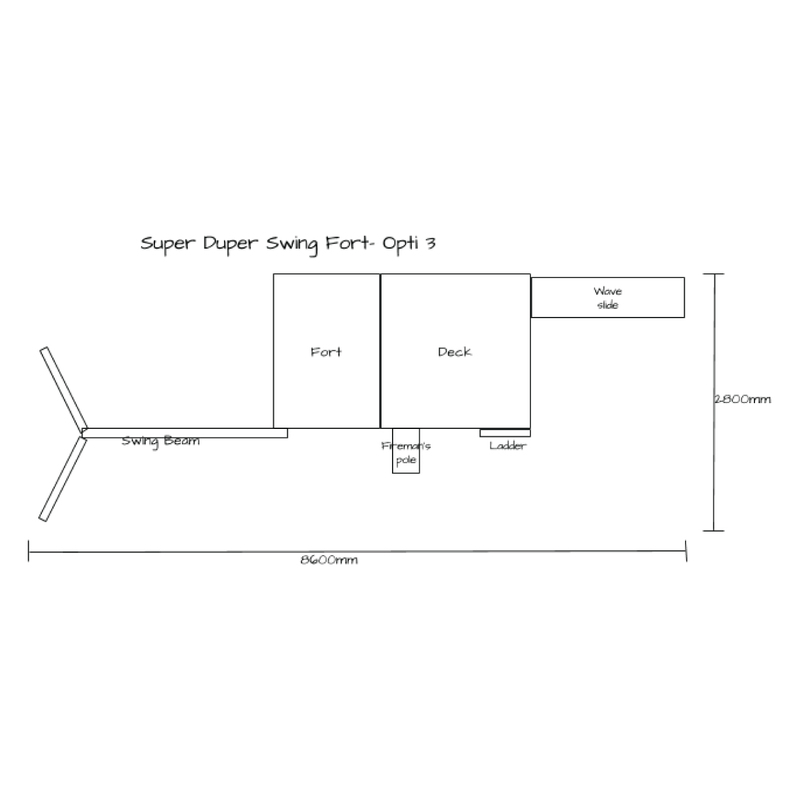 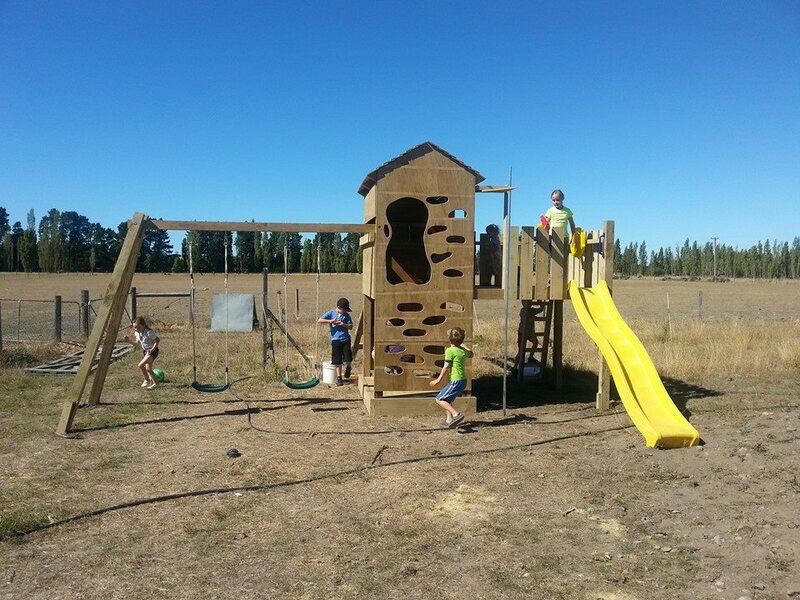 The Super Duper Swing Fort has everything you need to swing, climb, slide and play. 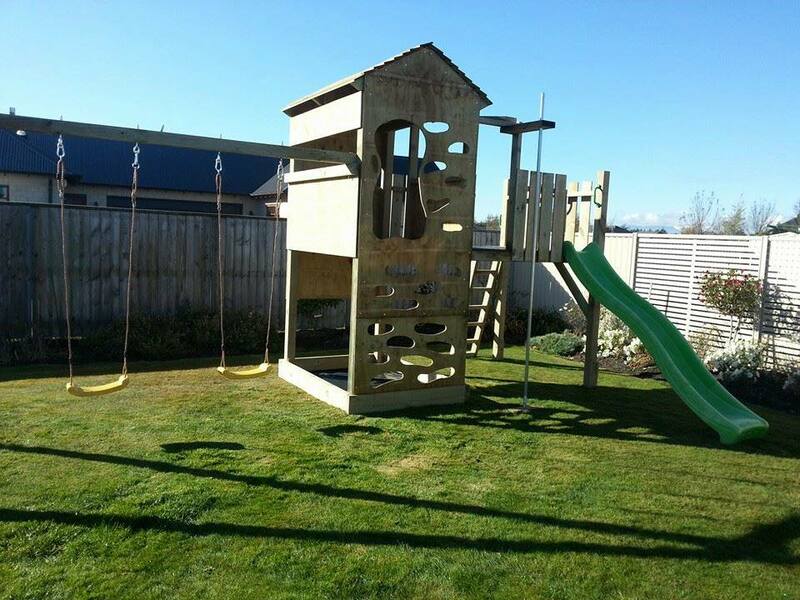 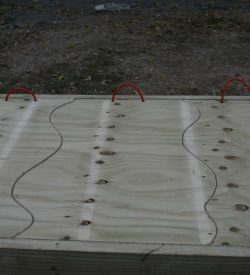 Various layouts possible to suit your garden. 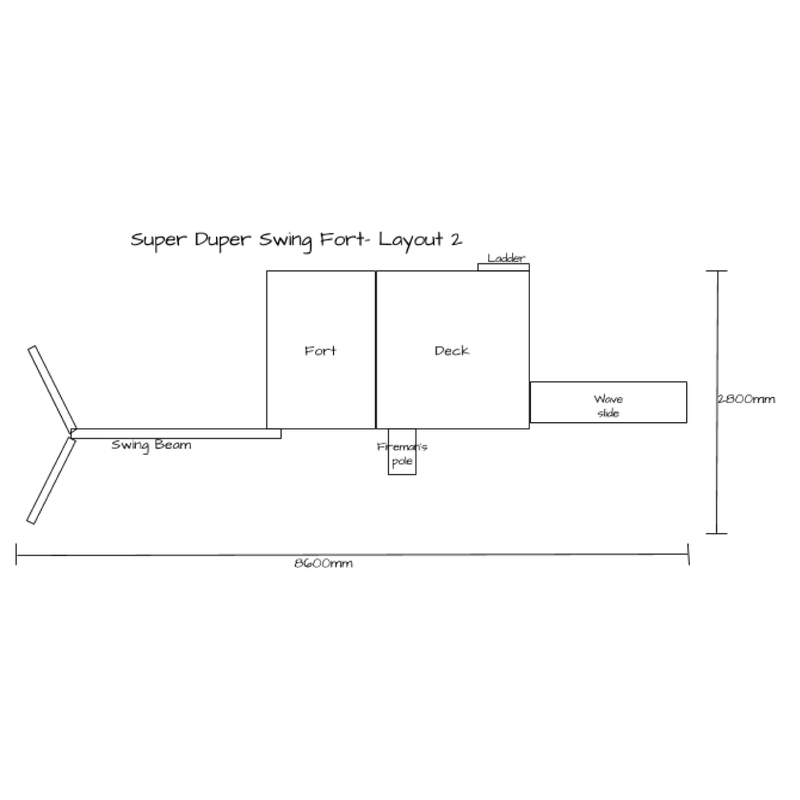 So versatile with the swing beam- You can have 2 swings, a swing and trapeze or a Stork Nest Swing. 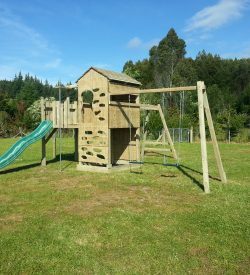 Still all the other fantastic features of the Super Fort range.